As vehicles have evolved, so too has wheel balancing. 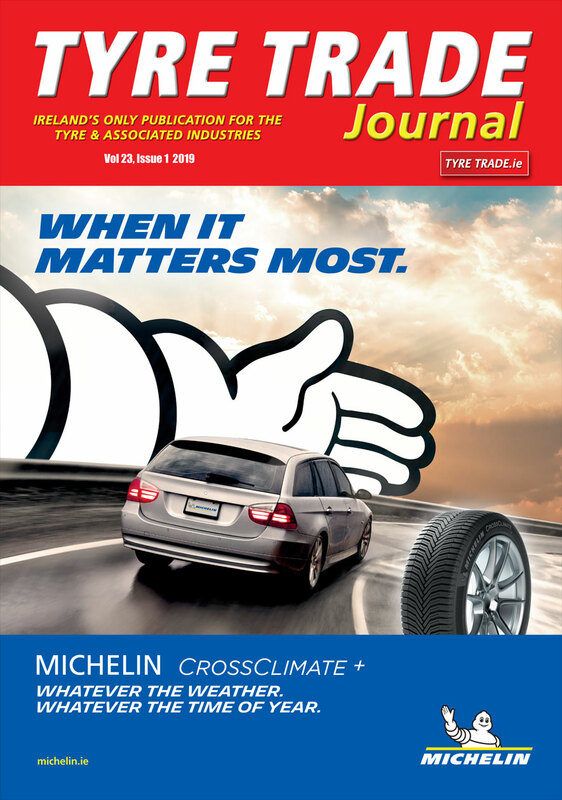 Today’s wheels and tyres bring new challenges for the modern workshop to undertake. 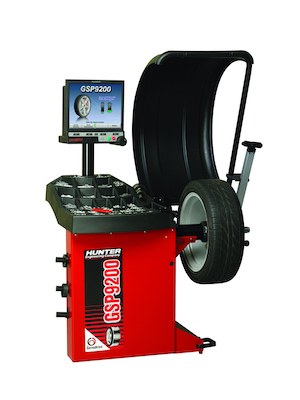 Having the right equipment presents a significant opportunity to save time and money when it comes to wheel balancing and provide customers with a very pleasurable driving experience. Larger and wider wheels are commonplace nowadays and these wheels can often only accommodate self-adhesive balance weights rather than the traditional knock-on style weights, which can come as a problem for traditional balancers. Conventional balancers place equal emphasis on single-plane Static (‘hop’) and dual-plane Couple (‘wobble’) forces, combining the tolerances together. However, modern cars are approximately four times more sensitive to Static forces than Couple. Hunter’s innovative SmartWeight technology provides a better balance by separating the Static and Couple imbalance forces. As the Static forces are the ones most commonly felt by the driver, SmartWeight assigns a tighter tolerance to these while maintaining a broader Couple force tolerance. The result is a best balance for both the vehicle and the driver. By approaching the imbalance in this way, SmartWeight provides a series of additional benefits to workshops including faster balances due to use of only one correction weight, fewer check spins and a reduction in weight chasing. The system also gives a visually better balance, the smaller amount of weight needed is less obvious and can be hidden behind wheel spokes. Indeed, approximately 35 per cent less weight is used with SmartWeight, potentially saving the workshop thousands of pounds over the year. Customers have also mentioned a reduction in vibration following SmartWeight balances. Overall it is the time and cost savings these benefits bring to workshops which deliver a significant return on investment and as such, potentially a better bank balance too! To find out more about the better way to balance, visit www.pro-align.co.uk.